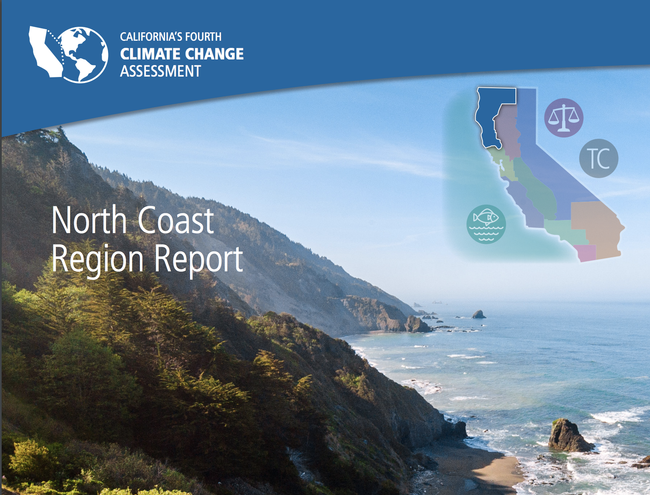 The California Natural Resources Agency released California's Fourth Climate Change Assessment today (Monday, Aug. 27), at http://www.ClimateAssessment.ca.gov. UC Agriculture and Natural Resources scientists contributed substantially to the report. The technical reports were distilled into nine regional reports and three community reports that support climate action by providing an overview of climate-related risks and adaptation strategies tailored to specific regions and themes. All research contributing to the Fourth Assessment was peer-reviewed. UC Cooperative Extension ecosystem sciences specialist Ted Grantham – who works in the Department of Environmental Science, Policy and Management at UC Berkeley – is the lead author of the 80-page North Coast Region Report. Among the public events surrounding the release of the Fourth Assessment is the California Adaptation Forum, Aug. 27-29 in Sacramento. 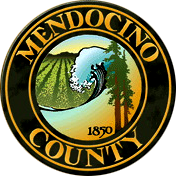 For more information, see http://www.californiaadaptationforum.org/. Grantham is a speaker at the forum. UC Cooperative Extension fire specialist Max Moritz contributed to sections of the main report on Forest Health and Wildfire and to the San Francisco Bay Area Report. Dan Stark, staff research associate for Humboldt and Del Norte counties, contributed to the pest section of Fuel Treatment for Forest Resilience and Climate Mitigation: A Critical Review for Coniferous Forests of California.